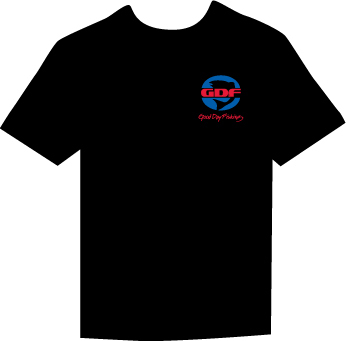 GDF introduces our first T-Shirt! The MAFA T-shirt! 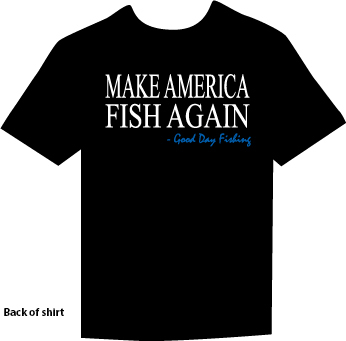 Make America Fish Again!